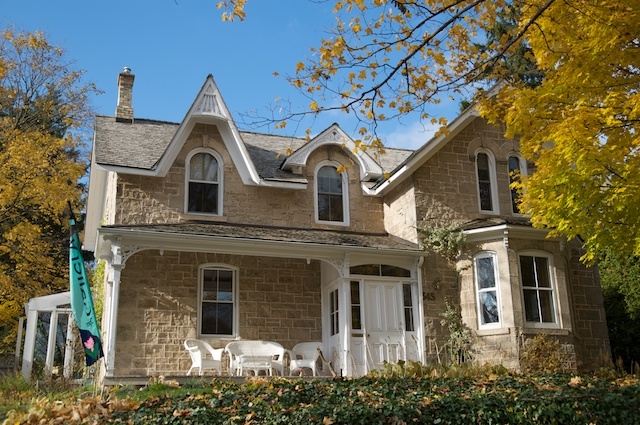 Your fine art of watercolours, oil paintings, photographs, prints, or certificates are given that personal care using the latest acid free methods to ensure long-lasting quality and beauty. to keep and enjoy your special memorabillia. Please contact Framing Square for your special needs. 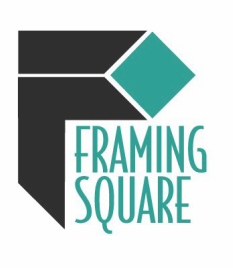 Framing Square is owned and operated by Dennis Novosad, a graduate of the International Picture Framer's School in Ontario, Canada. 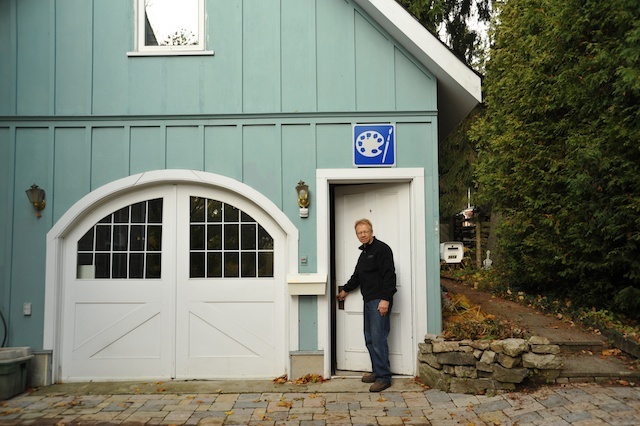 This is backed by many years of experience framing fine art, prints, photographs and various other media (ie. leaf painting, bead work, and fabric,etc.). 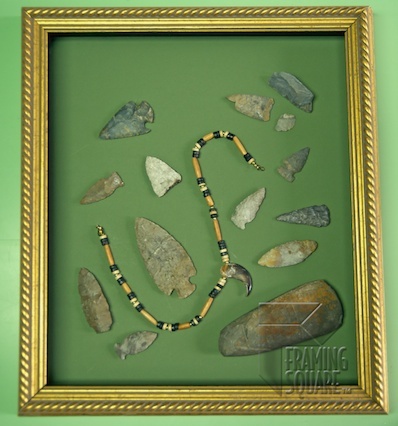 A wide selection of framing materials are available to preserve your cherished fine art. Samples of Bainbridge, Crescent and Peterboro mat boards are available as well as a large selection of wood and metal moulding samples from many suppliers. 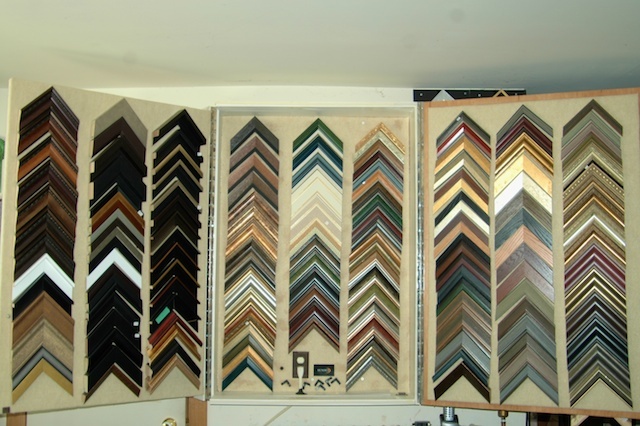 I will personally work with you to select the best combination of frame and mat that best suits your project. I have a large selection of samples on site but you can also use the following links to browse framing materials that are available from just a few of my suppliers.